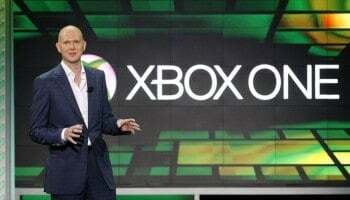 Halo 5: Guardians is on the way, but Microsoft and 343 Industries are looking to link everything together. We’ve been hearing about a live action Halo miniseries for a while now involving Ridley Scott and now we get a first look at the main character, Locke, from Halo Nightfall. This video was unveiled at ComicCon today and shows us our first ‘real’ glimpse into the live action Halo Nightfall. 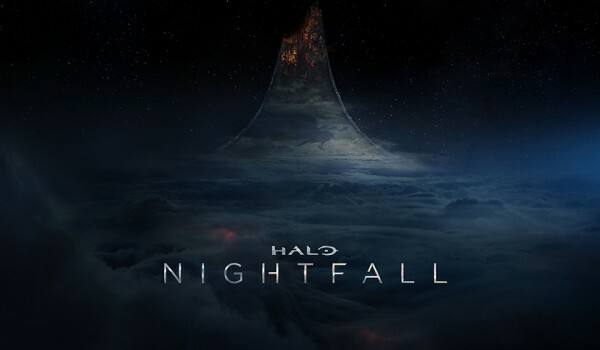 Halo Nightfall will be following the story of Halo 4 and serving as a bridge for Halo 5. 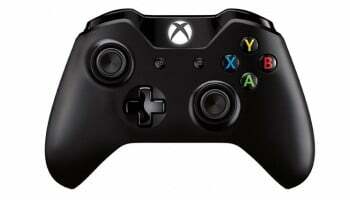 Halo Nightfall will be available on Xbox 360, Xbox One and other Microsoft Windows devices.